Meet Dr. Brett Myers, D.C. 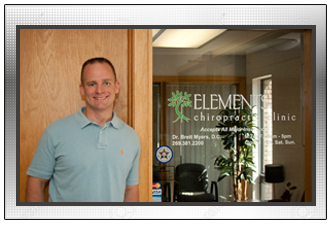 Elements Chiropractic Clinic was Dr. Myers’ vision for many years and became reality in 2009. ECC is a patient centered doctors office. We focus on working with the patient, family doctors and specialist to provide the absolute best care for our patients. 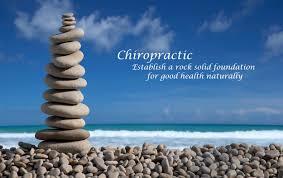 Not all chiropractors are the same. 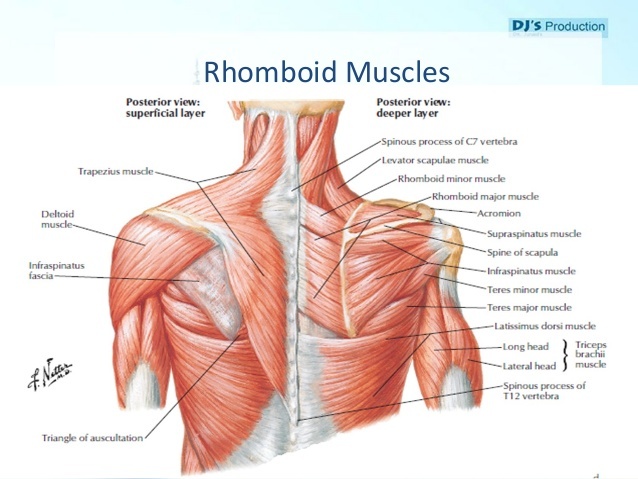 “Handedness” is the doctor’s ability to adjust the spine. Dr. Myers has a gentle yet effective method of adjusting both manually and with instrument adjusting. Working with the patient we focus on patient comfort, effectiveness and education. 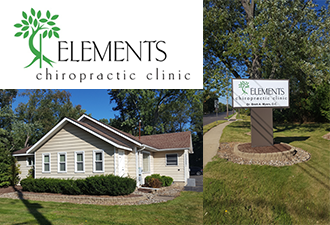 Dr. Myers has been serving the Kalamazoo and Portage areas since 2002. Stop by and see us – we know you’ll be glad you did. 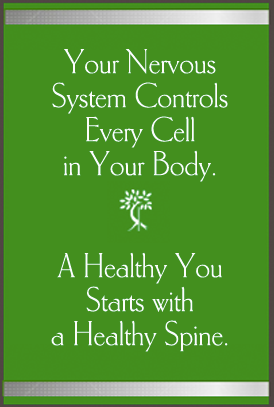 Chiropractic has always had the main tenet of chiropractic adjustments..benefit your health and allow your body to function at its optimum ability.